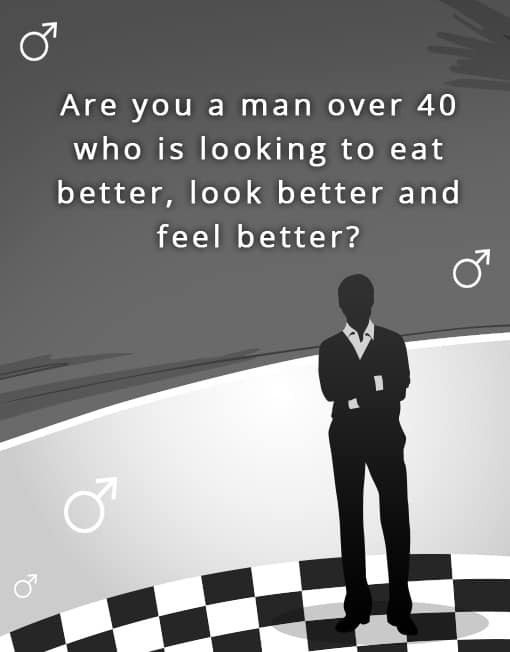 Are you a man over 40 who is looking to eat better, look better and feel better? Are you feeling heavy, stuck, disconnected and just plain old blah? Sleeping Naked After 40 with Rosie Battista will change your life. 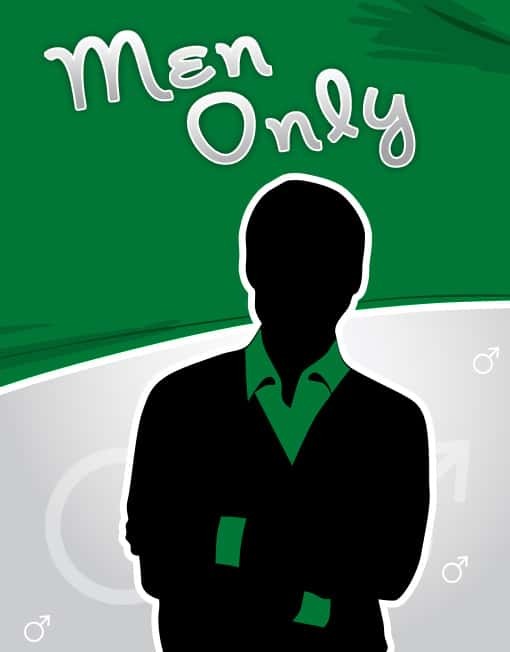 Since my language is usually geared toward the ladies, you may be wondering if I can help men too. The answer is YES! But let me be clear, although my business name and tagline may be funny, this offer is not a joke. Being inspired and learning to build the best version of yourself with implementable and sustainable skills is serious business. I AM SERIOUS ABOUT HELPING YOU CHANGE FOR THE BETTER. IF YOU ARE SERIOUS ABOUT CHANGING FOR THE BETTER USING YOUR FOOD AND THOUGHT, kindly complete the application and I will respond with a proposal of how we can work together to get the results you desire.